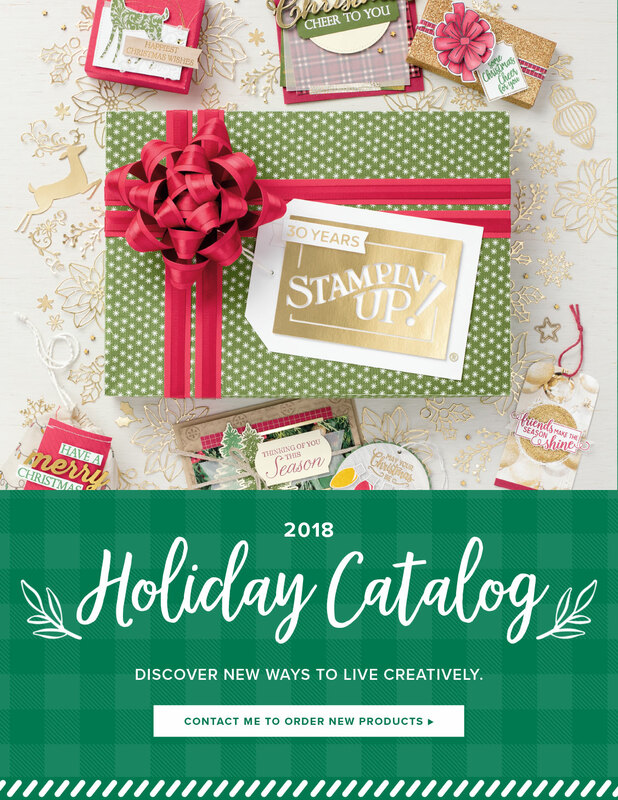 The new 2018 Holiday Catalog is HERE and it’s chock full of awesome new fall and winter products. 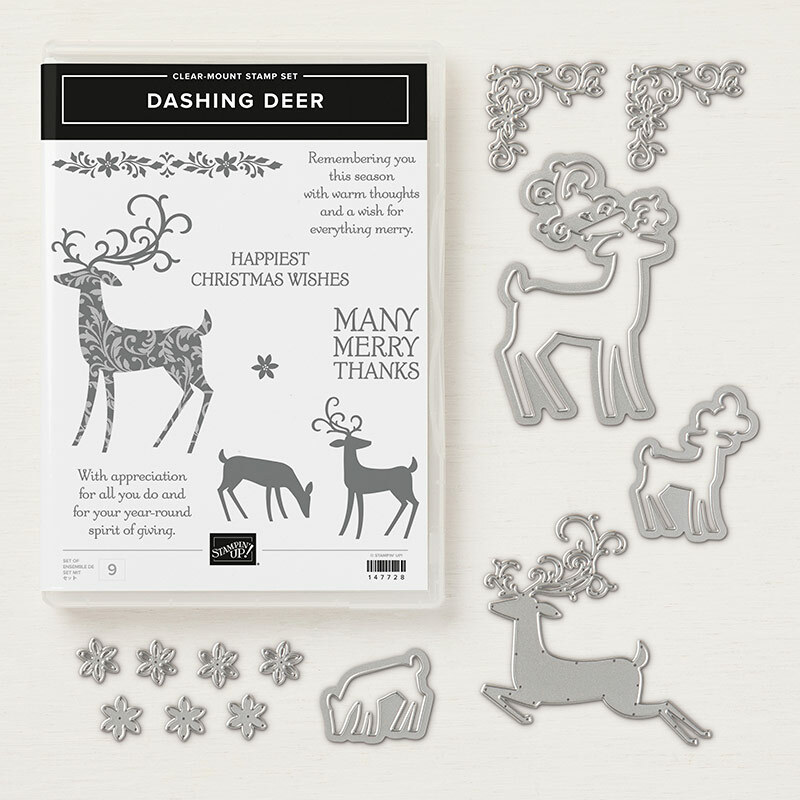 Stamps and dies, punches and Blends, Designer Series Paper and fantastic embellishments! You may view the Holiday Catalog online here or contact me today for your free copy! We used just a few of these new products is this month’s Christmas Card Club and everyone made some beautiful Christmas Cards. Here’s one of the cards we made using the Detailed Deer Thinlits mounted on Cherry Cobbler Cardstock embossed with the Hardwood Plank Dynamic Textured Impressions Embossing Folder. Cherry Cobbler is a long time favorite color, a rich, vintage color. So simple and so elegant! 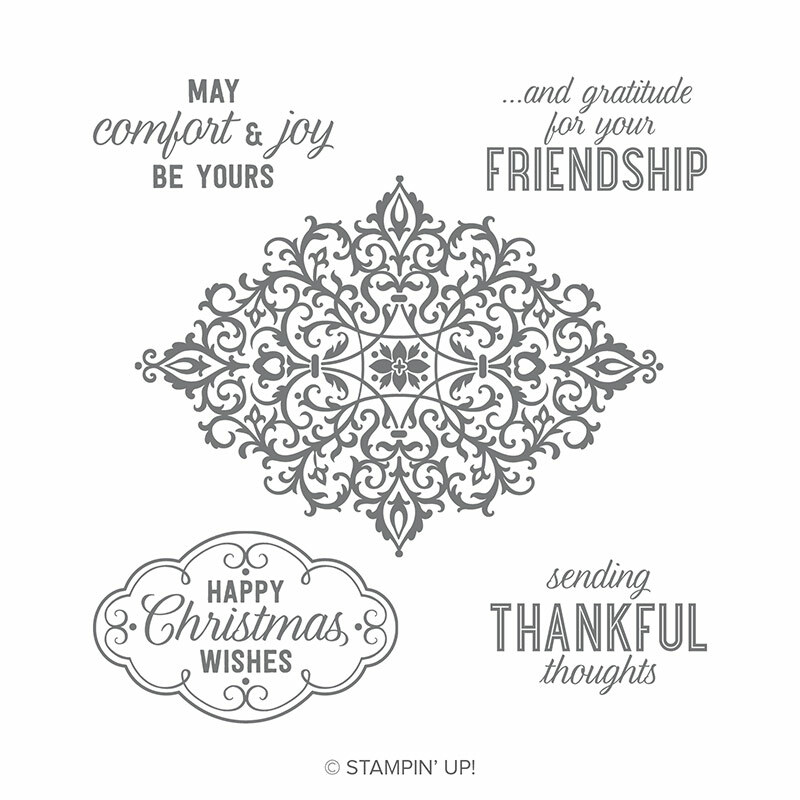 The sentiment is from the new Timeless Tidings Stamp Set. These cards, also, were made using this lovely Bundle. All of these cards were created using the gorgeous NEW Dashing Along Designer Series Paper. During September, if you host a qualifying party or place a qualifying order, it’s FREE!! This offer only runs through September 30th. Click here to read more! Another new favorite from the new Holiday Catalog is the Flourish Filigree Stamp Set, which coordinates with the Pretty Little Label Punch. That’s one of the absolute BEST things about Stampin’ Up! products–everything is coordinated for you! The center and sentiment are stamped in Soft Suede, another of my favorite go-to products. The sentiment was punched out with the Pretty Label Punch. I also punched out a Real Red piece, then cut in half and adhered it to the back of the sentiment. After I attached a strip of the Very Vanilla Tea Room Ribbon, I adhered the sentiment with Stampin’ Dimensionals. Easy elegance! Another great thing about this Flourish Filigree stamp set is that there are also Thanksgiving sentiments with it, making it even more versatile. 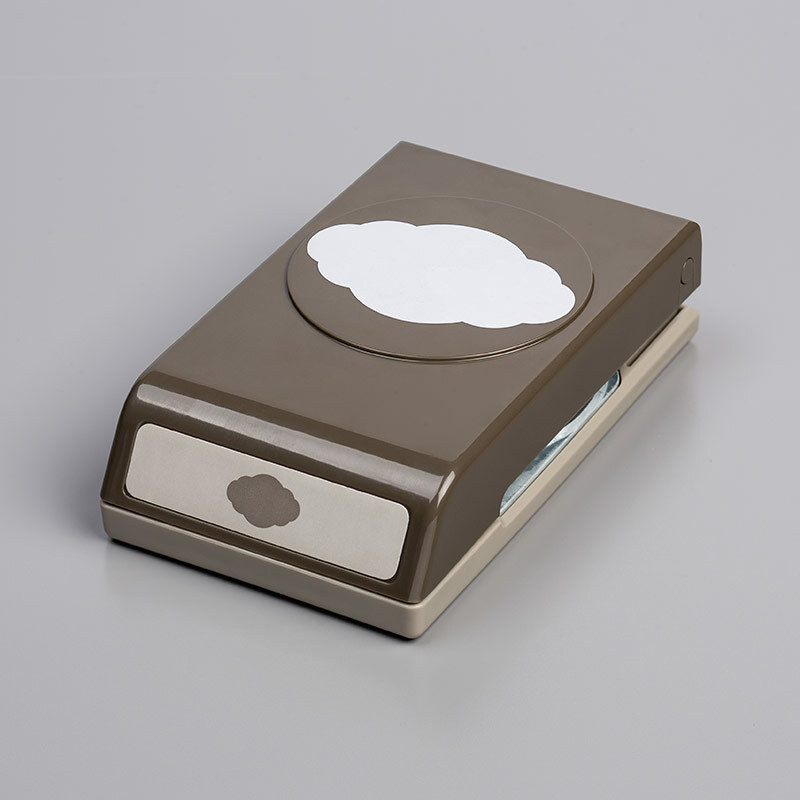 And the coordinating Pretty Label Punch. Find all of these on my 24/7 Online Store at http://www.craftingonthehill.stampinup.net. If you do not have a Stampin’ Up! Demonstrator and want a FREE Holiday Catalog, just contact me and I’ll see that you get one! There are still TWO MONTHS remaining for our Christmas Card Club if you want to come join us. Make 8 Christmas Cards each month in this fun and creative Club. Each month you’ll create 8 Christmas Cards, 2 each of 4 designs, and have 16 Christmas Cards if you attend both months. Please bring scissors and all adhesives. Adhesive is available for purchase, also. Cost of each Club Class is $15. RSVP by 3 days before each Class. To Go Kits may be purchased with payment received by the day before the Class. 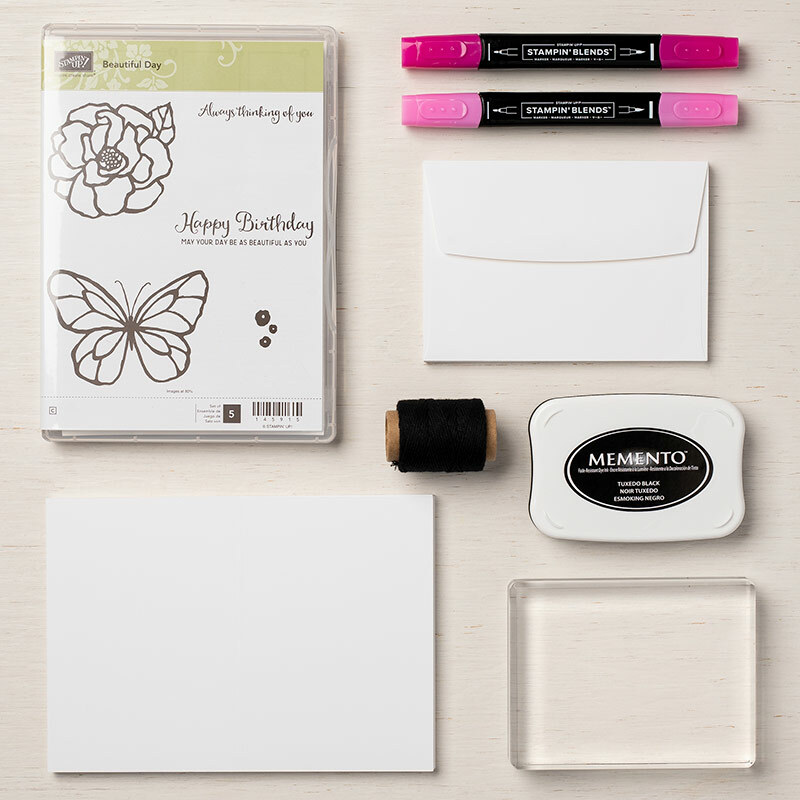 Make a 16 page Mini Album and matching Gift Bag using the Stampin’ Up Best Route Suite with coordinated cardstock, Designer Series Paper, stamps, inks and embellishments. You’ll have a Mini Album ready for your pictures and story and a matching Gift Bag to store it or gift it! Lots of scrapbooking tips and tricks included! Bring all adhesives and scissors. Adhesive is available for purchase. Cost of this Class is $20. This is a prepaid Class. Must RSVP BY September 24th with payment. Come join Stampin’ Up! and the Crafting on the Hill Team when you purchase the Starter Kit Ultimate Bundle! August started off as one of the coolest on record here in the beautiful mountains of North Georgia, which was quite appropriate, since the Christmas Card Club kicked off on August 2nd! We made 4 cards and all the ladies were delighted to get a head start on their Christmas cards. We created 2 each of the 4 designs using both Under the Mistletoe and Twinkle Twinkle Designer Series Papers. This card was actually created using the Sheet Music Background Stamp. The Stamparatus is an absolute life saver for stamping Background Stamps and really helped in creating the background for the Lovely as a Tree Stamp stamped in Mossy Meadow Stampin’ Ink. It’s mounted on Cherry Cobbler cardstock, so to complete the vintage feel I used a strip of Wood Textures Designer Series Paper and a touch of Vintage Lace. Elegant and easy! I mounted a strip of one of the plaids from the Under the Mistletoe Designer Series Paper. The pine bough and pine cones are from the Christmas Pines Stamp Set and the coordinated Pretty Pines Thinlits. The pine bough is stamped in Shaded Spruce. This card really shows off the Under the Mistletoe Designer Series Paper! Mounted on Early Espresso cardstock with a Copper Foil strip and a couple of sprigs from the Pretty Pines Thinlits. The first time I saw this pattern in the Twinkle Twinkle Designer Series Paper, I knew it would be a perfect starry night background. Combined here with the Night in Bethlehem Stamp and coordinated Thinlits set using Night of Navy, a favorite neutral. The Stamparatus was used to stamp the sentiment and made placement so much easier! Come join the Christmas Card Club! Held the first Thursday August-November, 6:30-8:30 PM at Crafting on the Hill Studio. Attend all 4 months and get a FREE Stamp Set the 4th month. If you missed this past Thursday, but want to be a part of it, let me know, as I have a couple of to go Kits still available! Today’s the day! Start earning Bonus Days coupon codes to use in September! There is no limit to how many coupons you can earn, so now’s the perfect time to get items on your wish list or purchase limited-time bundles like the Color Your Season promotion. Here’s the deal: For every $50 you spend August 1–31 (before shipping and tax), you’ll get a $5 Bonus Days coupon code that can be used September 1–30, 2018. Go to my website to find out more! NEW Subscribers get 50% off the August Paper Pumpkin Kit! Just go to my store to subscribe and use the Promo Code BLOOM0818. There’s probably a hint about the August Kit in this little picture here.